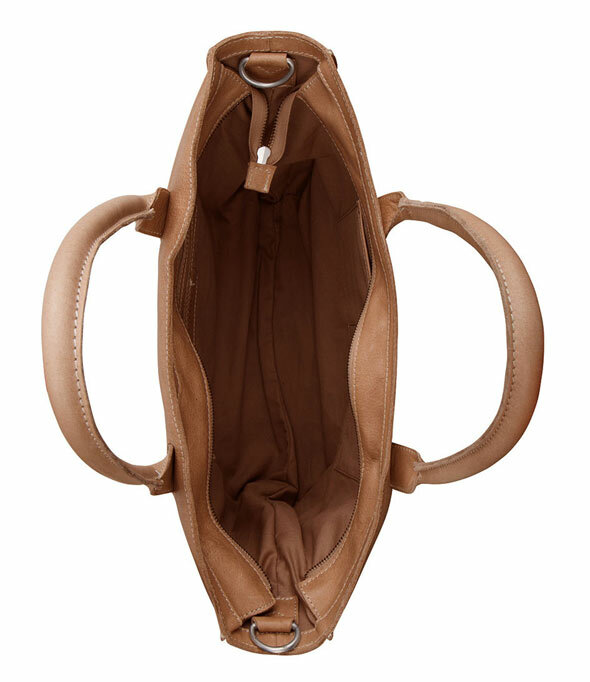 The Bag Nelson is a classy womensbag by Cowboysbag. 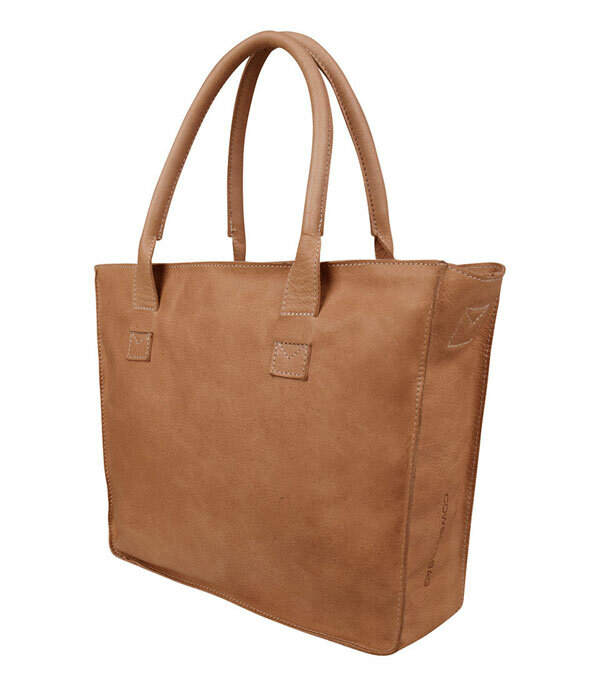 The bag is made of high quality leather and comes with an adjustable and detachable shoulderstrap. 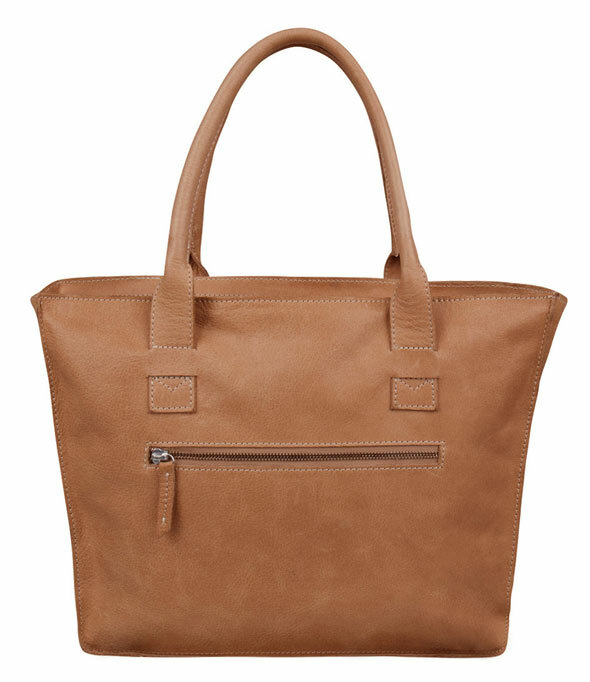 At the back of the bag there is a zipper pocket that can fit small things like your keys. 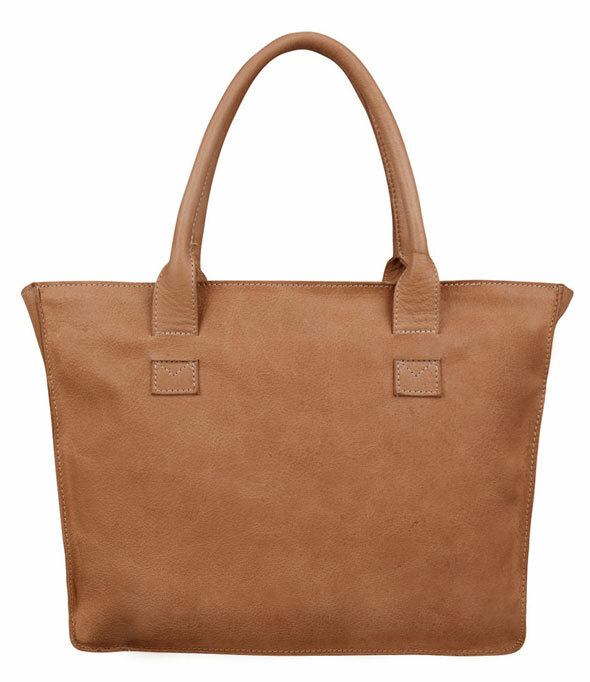 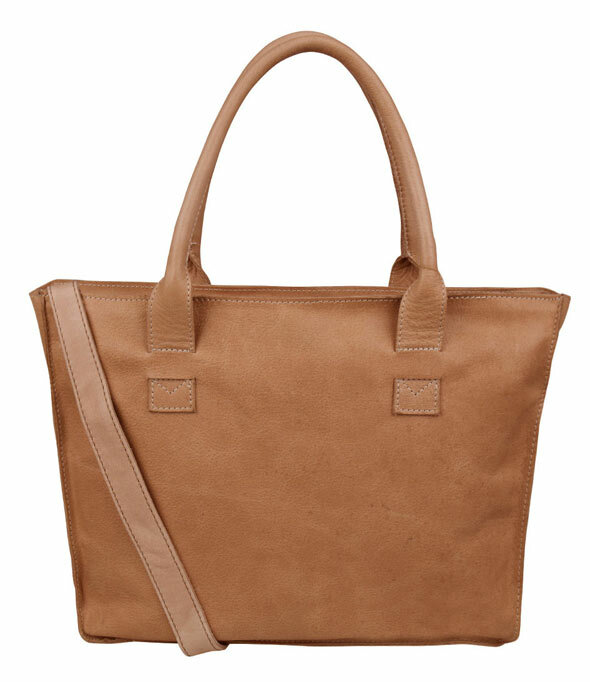 The Bag Nelson is perfect to join you to work or school!